Manufacturer of a wide range of products which include solvent cement tube. Our organization is dedicatedly engaged in manufacturing, supplying and exporting Solvent Cement Tube that are widely used in PVC pipes and fittings. These tubes comprising superior bonding properties are highly effective. Our products are highly demanded worldwide for the reliability and high quality that our customer gains from us. We make sure to check quality of the manufactured product by various set parameters. Customers can avail these tubes in different sizes in accordance with their needs and requirements. 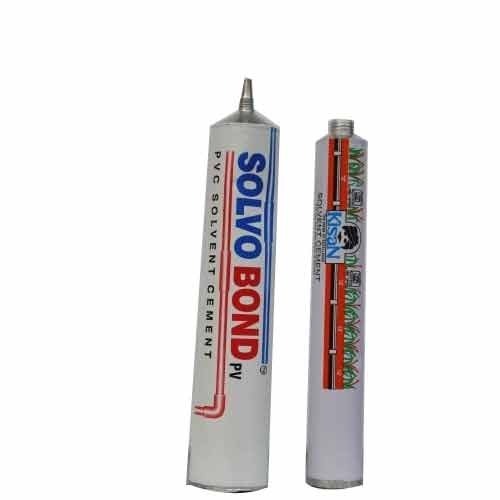 Looking for “Solvent Cement Tube”?